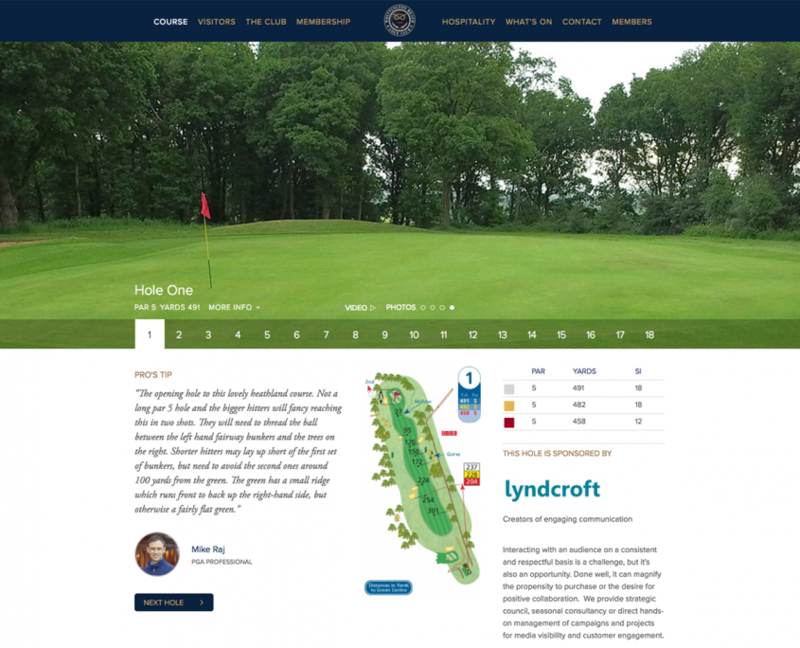 Whittington Heath Golf Club is a traditional members’ club but needed a modern web site that appealed to both visitors and members alike, and showcased the prestigious heathland course. Building on previous work to create new club branding and brand guidelines, Lyndcroft delivered a new 30 page website which reflects the club’s traditional roots whilst acknowledging its future. The result is the presentation of a club with a new beginning. 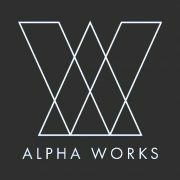 Our preferred platform provider GolfWorking, part of Artworking Web Design, provided a dynamic template for the new website that included embedded functionality for all existing booking and membership systems and allows simple in house management and upkeep via it’s user friendly content management system. 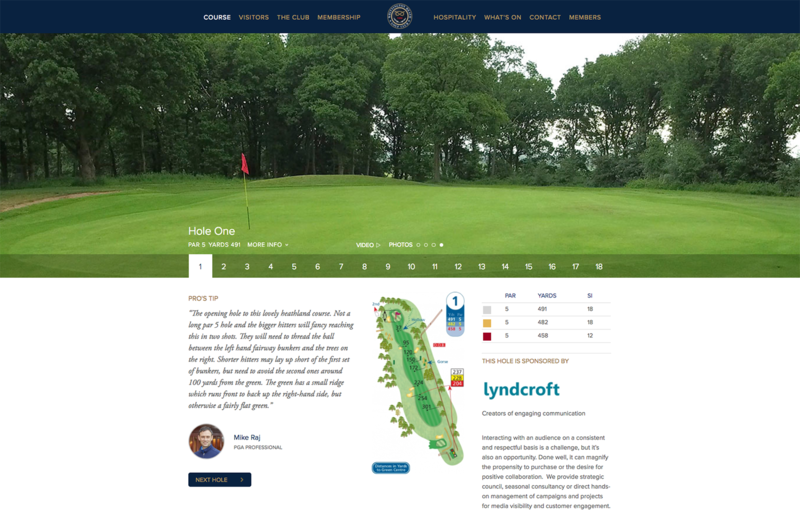 In collaboration with the club, Lyndcroft created a site ‘map’ for the new website which re ordered and simplified the content housed on the previous WHGC site. Focussing on the The Course Tour we incorporated fly through video footage of all eighteen holes, produced by Paper Cut Media and managed the physical upload of all approved content.